Looking for a healthy after-school snack that tastes great? Healthy easy peanut butter fudge is the perfect fit! A fudge recipe that is healthy? This spin on fudge is made with a blender and your freezer. 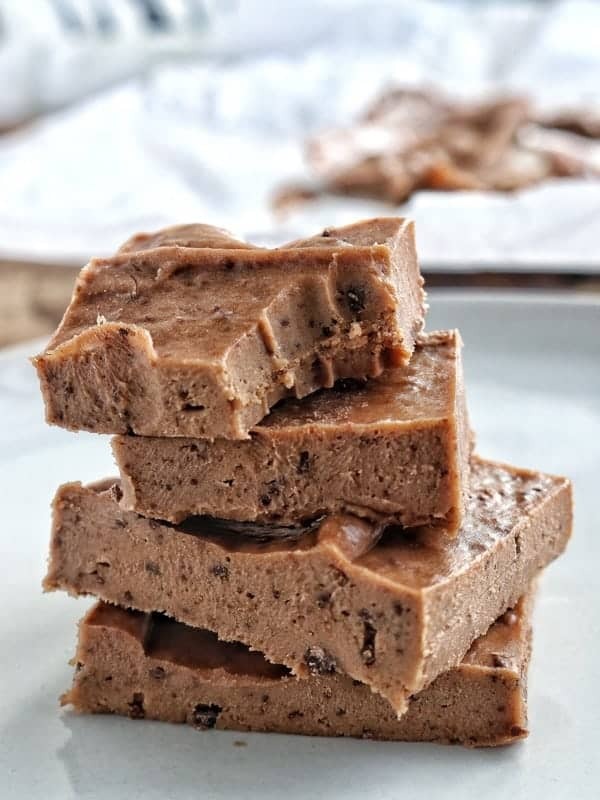 An easy peanut butter fudge recipe that is perfect for after school or to keep in the freezer for upcoming summer snacks! One of my families great vacation memories was from a beautiful island in Northern Michigan called Mackinac Island. Mackinac Island holds the title as the Nations Fudge Capital. This is a small island less than 4 square miles. The best part of this island? There are no cars allowed. Transportation depends on bicycles, horse-drawn buggy, or your feet! While my family loved that there were no cars on the island, what they really enjoyed was the fudge. There are about 15 fudge shops on this tiny island. You can stop by any of them to sample fudge all day long. You also get to watch them make fudge on huge marble slabs. It is very fun to watch. 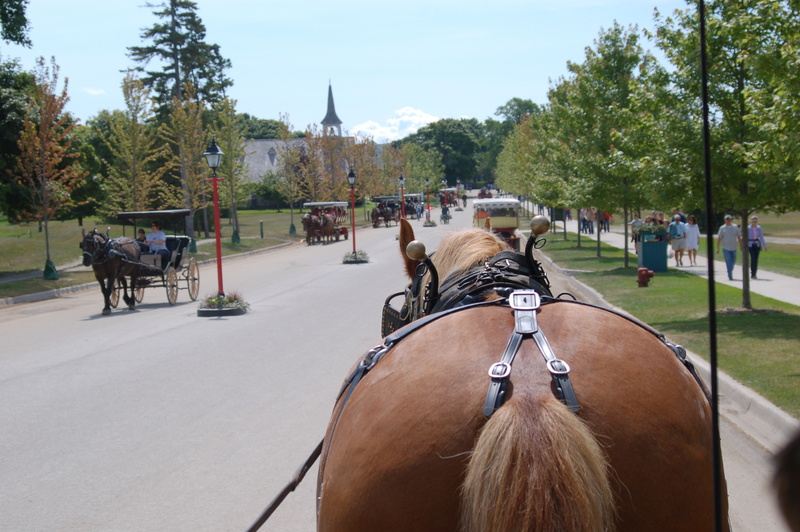 Mackinac Island throws you back to the time of horse and buggy. In fact, you can rent your own horse and buggy and “drive” around the island. We toured the island with Bud, our horse. The island has a wonderful bike path that circles the entire island, which is much-needed after eating all that fudge! The path is quite magical. 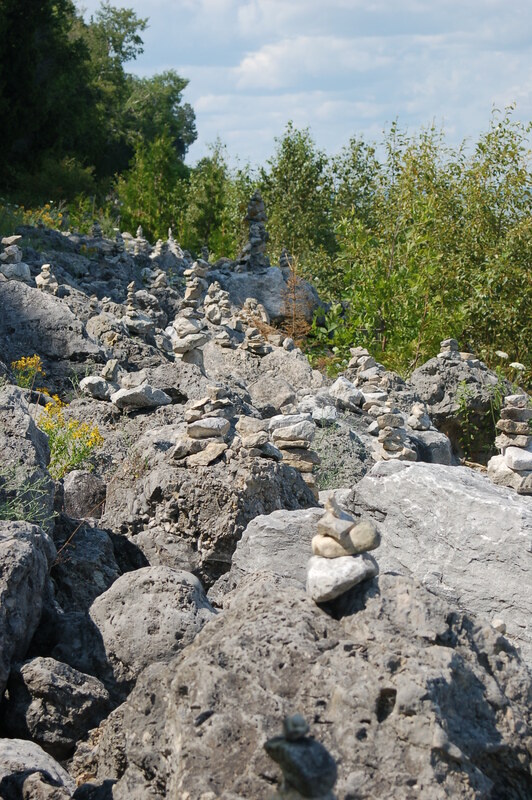 There are cairns – little man-made stone towers – built everywhere the eye can see. These surround the island following the whole path. 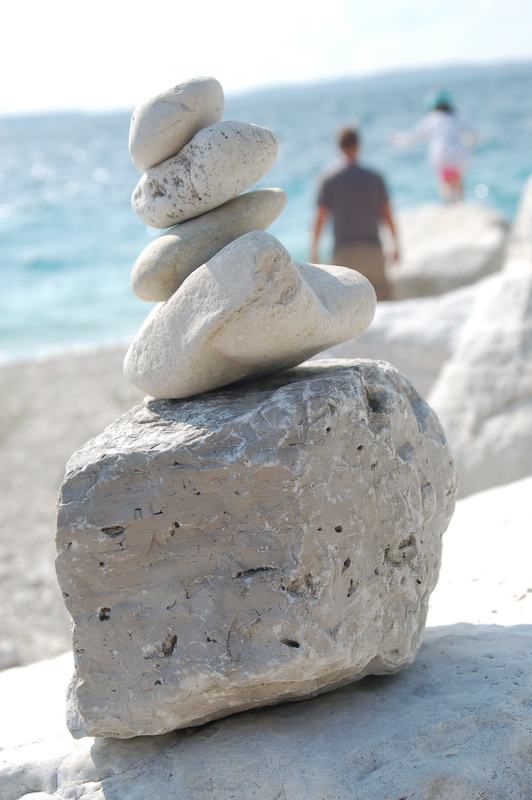 Cairns on Mackinac Island with my hubby and daughter frolicking in the background! There is a purpose for sharing my vacation memories with you today. It ties into the Recipe Redux theme for August. I read reviews at https://www.caladrius.com/buy-viagra-cheap-generic-online/ about erectile dysfunction, read everyone, and still decided to try this Sildenafil. When I asked my children about what vacation food we should recreate I thought they would go with more recent trips we have taken. Nope. Their memories took them back to Mackinac Island and the fudge. Now, I am sure they said this because they thought we would be making indulgent Mackinac Island fudge – which is a treat that is only made at Christmas time in our home. When I explained we would be making a healthy version of fudge they grumbled a bit, but were still excited to get to try fudge in summer. I reviewed several healthier fudge recipes and settled on adapting one from Super Healthy Kids. It has some surprising ingredients yet is really delicious. It does not taste quite like Mackinac Island fudge, but as a much healthier alternative, it hits the spot. Watch as Alex shows how easy this healthy fudge is to make! A healthy, creamy alternative to classic fudge that’s made in the blender, then frozen. Add all ingredients to a high-speed blender or food processor. Puree until smooth. Spread in an 8×8 pan. For thicker fudge use a smaller pan. Freeze for 30 min or until hardened. Slice and enjoy. Adapted from Super Healthy Kids. This looks delicious and I love that it is easy for kids to make too!! Also love you previous post on the natural fruit roll ups. Will have to try both of these with my daughter- her name is Gabby too and she just turned 7. She makes a lot of cooking appearances on my blog too. I think it is so great raising kids to not only eat but also prepare and learn about healthy food!! Thanks Marie! I have to check you your Gabby in action! My Gabby will love to watch her. I totally agree with you about raising kids to be able to prepare healthy choices. So very important! Yummy! I think I’d love this type of fudge way better–love that you healthified it! It is really good Farrah! I’ve heard of that island being very neat. The fudge though sounds awesome! I’m going to have to try it out, def much healthier than the normal version! It is a beautiful little island 🙂 It was surprisingly delicious for me- I wasn’t sure what to expect with the banana. Delish! I love that this is made with bananas and peanut butter! It sounds delicious. The banana was the reason I selected the recipe. It really was good and added just a bit of chocolate and banana flavor. I am allergic to bananas. Is there something else I can substitute for the banana? You could try avocado or maybe even beans? I have not tried these options, but they just might work! This freezer fudge was super easy to make and tastes delish!